1.) It’s a part of Bali. I was under the impression that Bali is just one big island so I was very surprised to learn that Nusa Penida is actually a part of the province, together with the other smaller islands (Nusa Lembongan and Nusa Ceningan). But although Nusa Penida is just one short ferry boat ride away, the vibe is actually quite different. 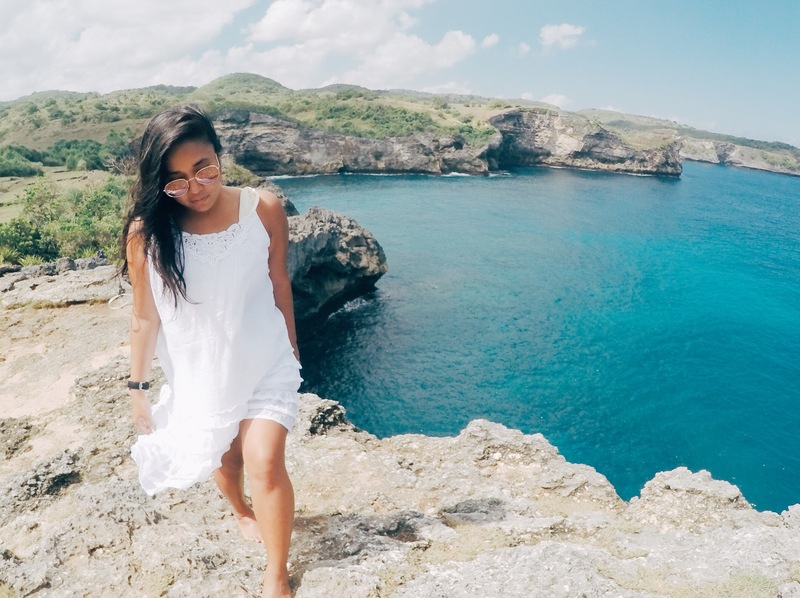 Quiet, humble, and subtle, Nusa Penida is definitely off the beaten path. 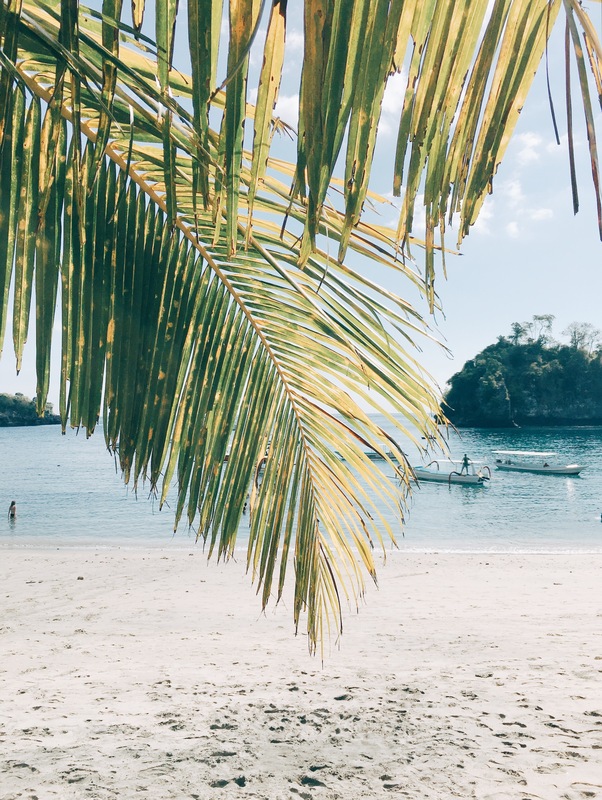 It makes me wonder how such an underrated island managed to stay off the radar for so long– being a part of the ever so famous Bali and all. 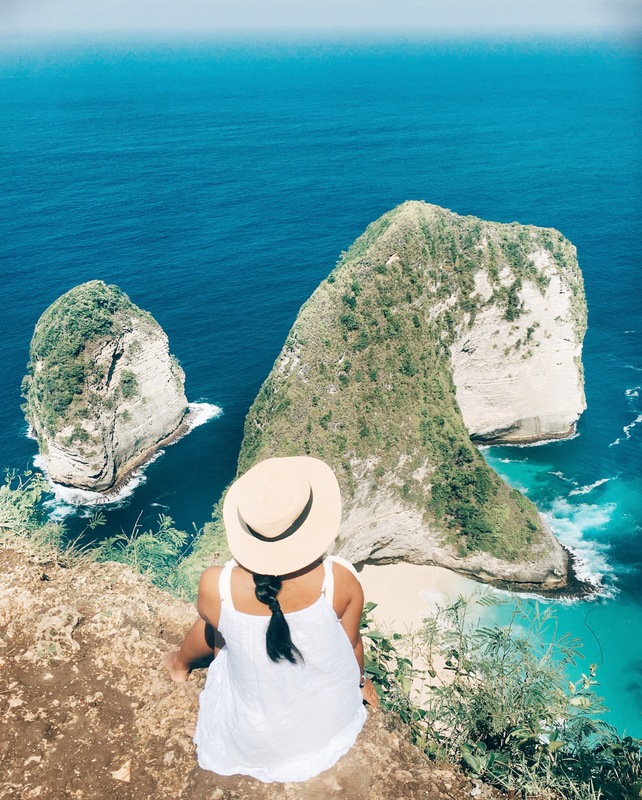 That said, time and word of mouth (and by word of mouth, I mean Instagram), Nusa Penida gained the recognition it was meant to have all along and tourists are now flocking to see what the fuss is all about. 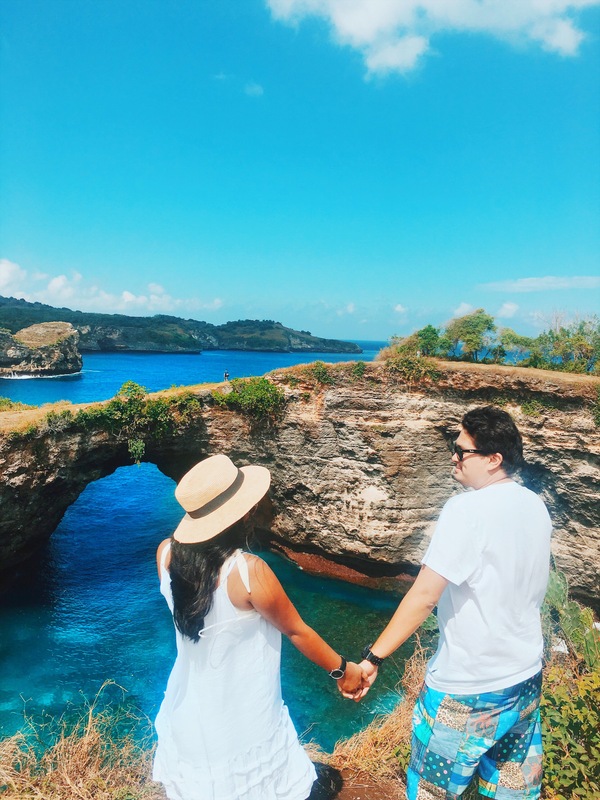 Not only is Nusa Penida just a short ferry ride away, but plenty of tour companies offer very convenient day tours that will allow you to see the best of the island. From Sanur, it takes about 40 minutes to get to Nusa Penida. 3.) The roads are very challenging. I don’t do motorbikes– I just learned how to ride a bicycle recently so I haven’t unlocked this achievement just yet. Even if I did, I wouldn’t go through with it in Nusa Penida. The roads are very rugged and thinking about it gives me the motion sickness all over again. 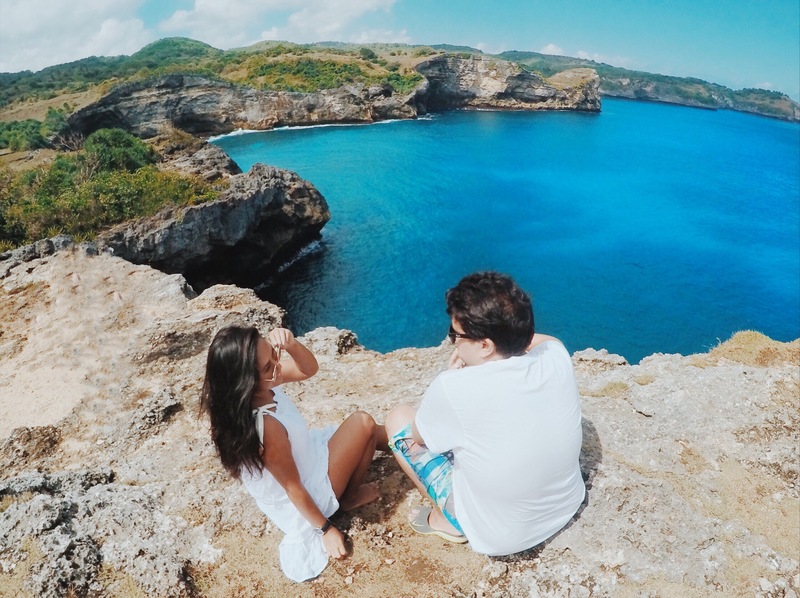 The best spots of Nusa Penida are very far apart from each other so it’s very essential that you have a reliable vehicle to get around the island. It is possible to get around in a motorbike though and I’ve seen a bunch of tourists doing this. I wouldn’t recommend it if 1.) you enjoy comfort 2.) you prefer safety or 3.) you have limited time. It rained the day before we went there so there were some areas that were a tad bit flooded. We saw motorbike riders having to walk through the mud because they had to park all the way at the top of the hill. Didn’t look too inviting too be honest. 4.) They have some of the most beautiful sites to see. 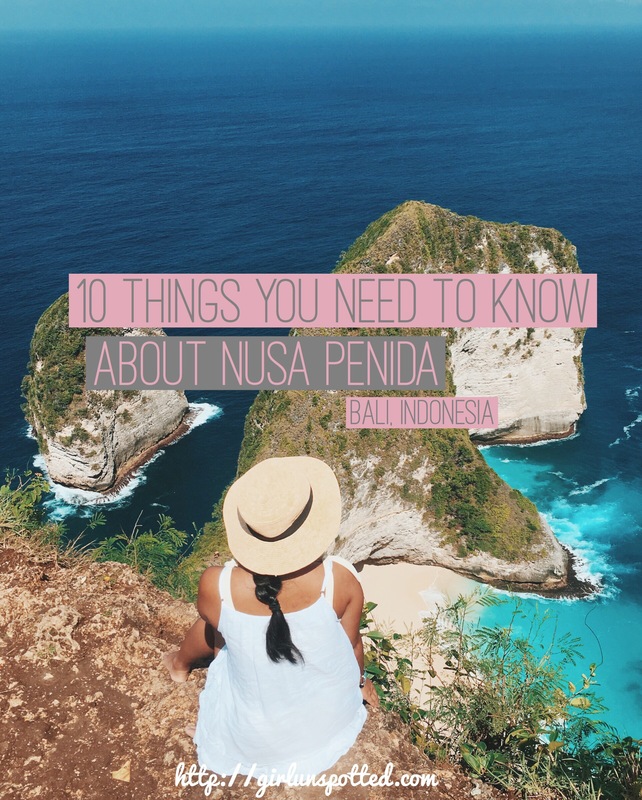 The first time I came across Nusa Penida on Instagram, I knew I had to go. If love at first sight exists, then that moment I laid eyes on that photo of Klingking Beach was proof. It was the core reason I wanted to go in the first place– the ONLY reason. So I included it in my itinerary without really knowing awaits me. 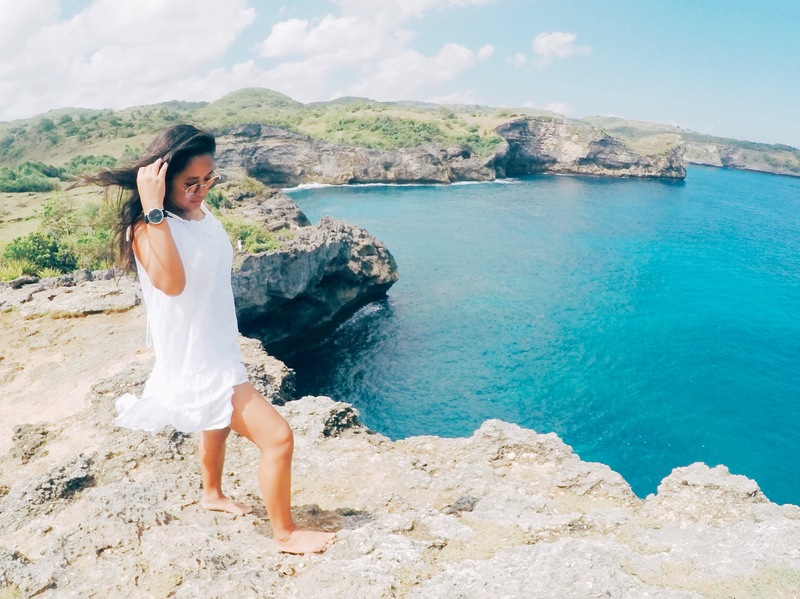 You can imagine my surprise when I realized that Nusa Penida is home to even more beaut than I could have imagined. 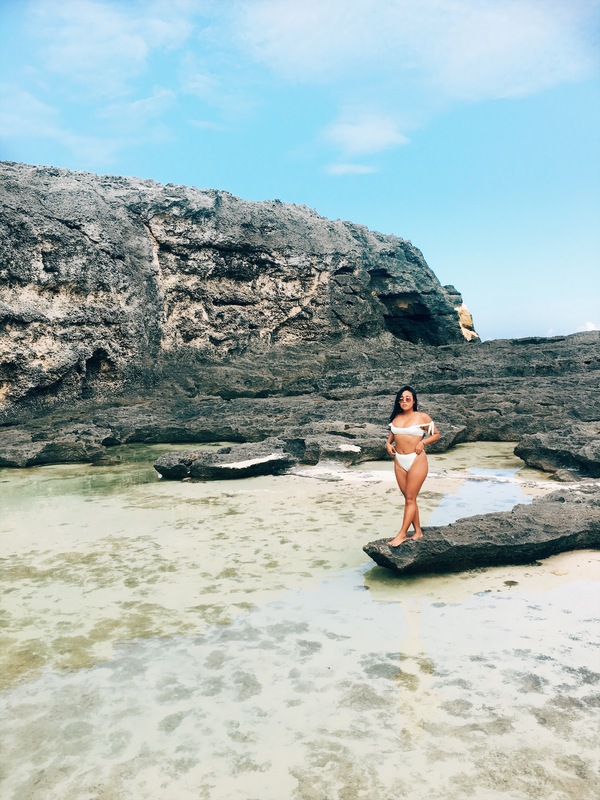 You’ve got cliffs overlooking beautiful beaches, tide pools with mesmerizing ocean views, stunning lagoons, and even panoramas where you can spot huge Manta Rays. This island is seriously a DREAM. I mentioned that getting around in the island can take time. Point A to Point B can take to as long as an hour so it’s very important to manage your time well. If you go on a day trip like we did, you might miss out on a lot of things if you don’t handle your timing. The last boat to Sanur leaves at 3:30 so once you miss that, you’re pretty much stuck in the island. It doesn’t really sound like a bad thing, but it could hurt your budget, and we all don’t want any blunder like that. It is very possible to make the best of a day tour though. You just have to utilize your time well. 7.) READ: HUGE manta rays! One of the most famous things to do in the island of Nusa Penida is to snorkel with the manta rays. Of course I didn’t know this because I was fixated on the iconic shot I saw on Instagram. That’s all I researched about, and quite frankly, there isn’t much blog or there that I manage to find on Google that prepared me enough to why awaits me in this magical land. Have I known this, I would have dedicated this trip in honor of the manta rays. You can’t snorkel with them on a day tour, but you can spot them at Manta Point. We’ve seen a couple and from our vantage point, they were HUGE so I can only imagine how they would be up close. Definitely consider this awesome experience when you plan your trip. You do not wanna miss out like I kinda did. 8.) It can be done as a day trip. Like I said, it is possible to enjoy Nusa Penida on a day trip. There are some major down sides to this though and it doesn’t matter whether you do it with a tour company or by winging it. However, if you’re easily satiated with beautiful vistas and a few good pictures of the sites, then you will have a blast nonetheless. The day tour is more like a teaser, like an introduction to this beautiful place. Just trust me that once you leave, you’ll be wanting more. 9.) You should stay LONGER than a day. If there’s anything you’re meant to learn in this blog post is that you need to stay longer. I would recommend 2-3 days especially if you’re into snorkeling and beautiful beaches. I myself could already waste a day just sitting around at a beach so I know this is easily a place I could allow myself to just get stuck with. 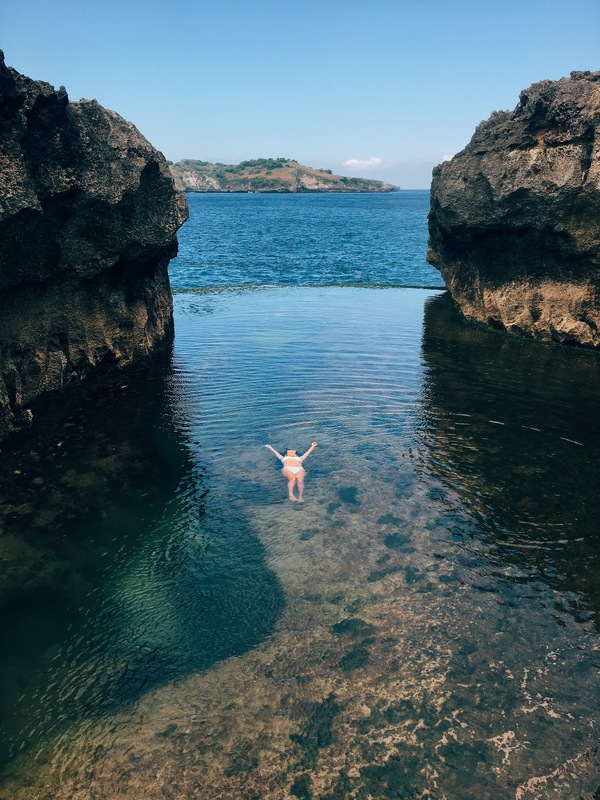 Balimahesa Tour also arranges 2-3 day trips to Nusa Penida and I’m sure this will allow you to truly experience the island at its best. 10.) And you need to go NOW. Nusa Penida is a small island. I don’t see it being becoming as overly crowded as Bali is, but it’s an island with a lot of potential. It will attract millions of tourists, and next thing you know, it loses its rustic vibe. Sure, the roads might be better in the future, but you’ll never experience it the way you should if you wait any longer. It’s beautiful now as is, and now is the best time to indulge in its charm. To know more about this tour that I took, you may check out Balimahesa Tour here. You may also contact them via Whatsapp at +6285237146445. I highly recommend their services. Disclaimer: Thank you to Balimahesa Tour for arranging this trip for me! All thoughts, opinions, and photos are my own. As always, I only recommend places and things that I know would be great for my readers. Oooohhh snorkeling with manta rays sounds interesting!